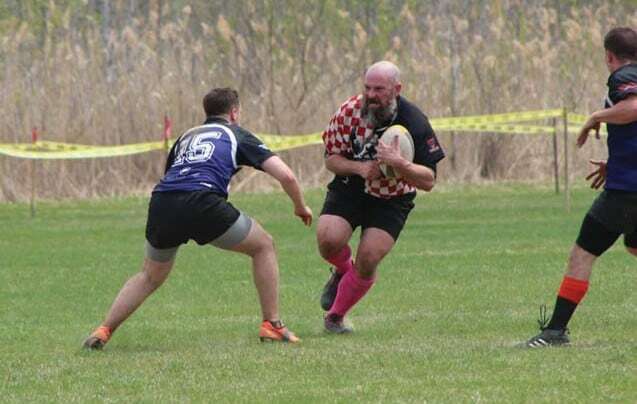 After a three week hiatus, including the Fourth of July weekend, the Rutland Roosters held their first home game since holding their annual Keith Page Memorial Rugby Invitational. 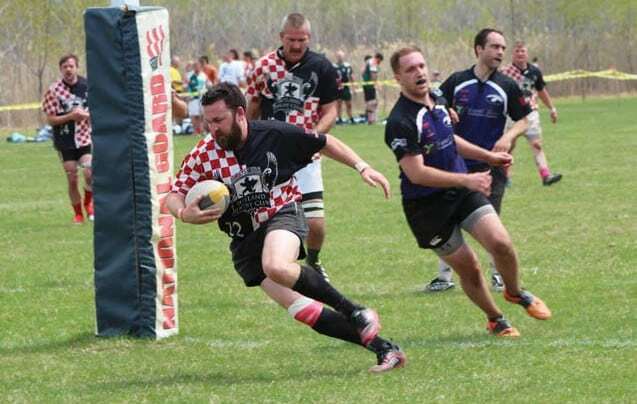 RUTLAND — For the second year in a row, Mad River Rugby Football Club took home first place honors at Rutland’s home tournament, the Keith Page Memorial Rugby Invitational. 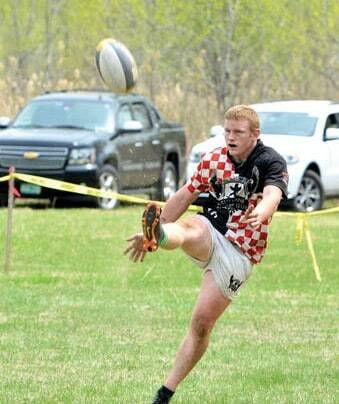 Bennington RFC visited Rutland in a Division 4 season closer, Saturday, Nov. 15, for New England Rugby Football Union’s (NERFU) 2014 fall season. 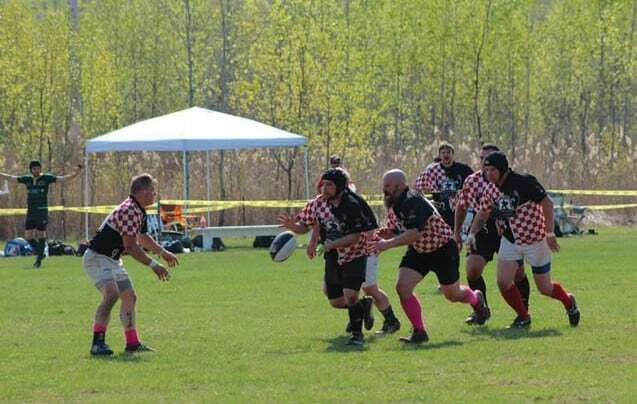 On Saturday, Sept. 13, Rutland traveled to Stowe to play Division 3 relegates, Mad River/Stowe in the second week of the regular season.